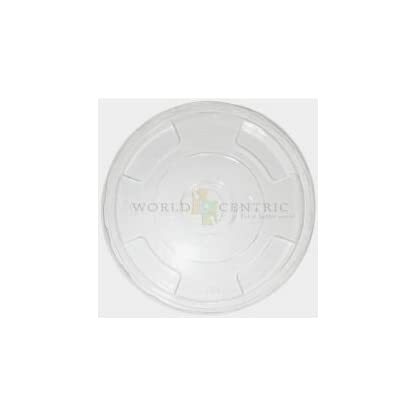 World Centric lids are made from NatureWorks IngeoTM, which is derived from plants grown in the USA. Even though they are as light and strong as plastic, they fully biodegrade when composted. 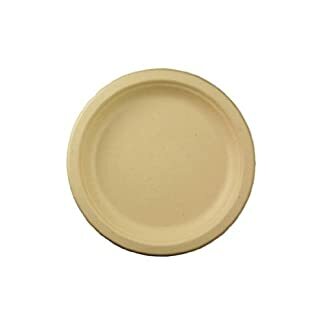 Best used for beverages below 110F. 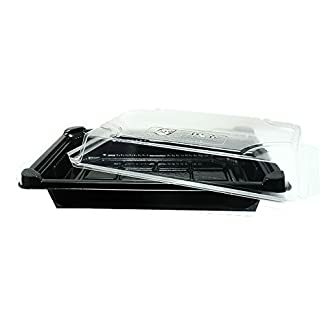 Should be stored below 110F and away from heat, hot surfaces, and direct sunlight. 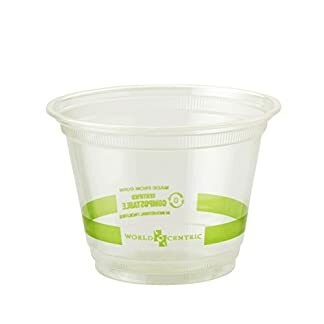 World Centric lids are certified compostable by the Biodegradable Products Institute and meet ASTM standards for compostability. Our IngeoTM products are guaranteed to break down in 2-3 months in industrial facilities. Please check locally, as the facilities are not available in all communities. 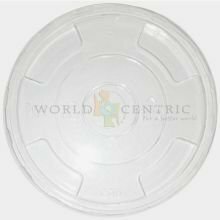 World Centric lids are great for restaurants, daycare and school. Green your Business!